KIIT helps you realise your ambitions. 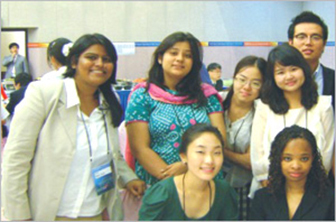 KIIT offers education recognized around the world. 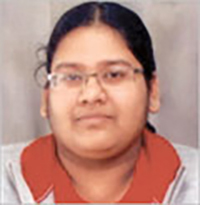 At the same time KIIT is not only about recognition and diligence –it is all about you and your goals. KIIT University offers you the chance to gain and expand your knowledge, skills and experience to make an impact in the global workplace. KIIT is spread over is 25sq.km. Having twenty three campuses – and each campus has state-of-the-art facilities and its own distinctive character. All campuses are named after famous rivers of India. Each campus has open and inviting spaces for socializing and studying. 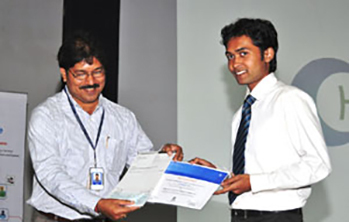 There is more to KIIT than just getting a quality education –it is committed to progressing your career. KIIT’s courses have a focus on practical learning and work experience to make sure that the students have the skills that employers want and need. At KIIT, you won’t just be learning out of a textbook because real learning happens outside the classroom. It has a vibrant student Activity Centre that makes the students feel at home. KIIT Student Activity Centre aims to bring all the students of the University under one roof with the objective of establishing a common ground for extracurricular activities as well as providing a platform for sharing of talent, culture and innovative ideas. 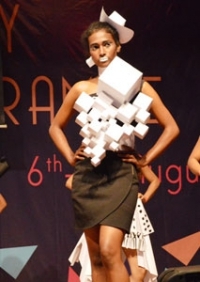 KIIT University takes pride in celebrating creative attributes of human mind. It not only believes in imparting quality technical education, but also catalyzes an all round development of the student community through the various societies. 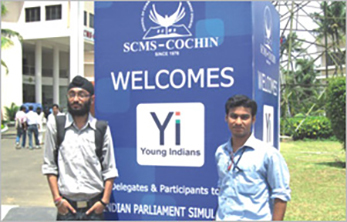 These societies provide a Utopian platform to the students and ensure that the tremendous talent and potential embedded in today’s youth are explored to the fullest extent and are put to use for the betterment of the entire society. 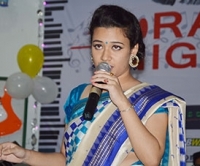 Be it oratory skills or quizzing, music or arts, KIIT provides full scope to its students to explore the unexplored horizons and reach great heights. 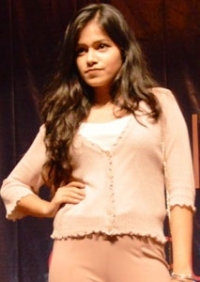 Model UN Society organises its flagship annual event – KIIT International Model United Nations. 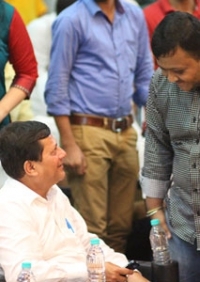 Held in collaboration with UNFPA and US Consulate General, Hyderabad, the last year’s edition was attended by 1800 student-delegates from all corners of India and 20 countries. 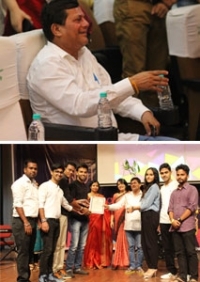 KIIT Entrepreneurship-Cell is primarily responsible for fostering entrepreneurship culture amongst the students and assisting budding entrepreneurs by providing them with necessary guidance and resources. 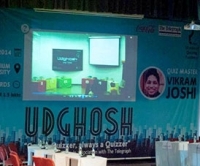 Qutopia is the quizzing society of KIIT. 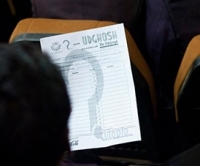 It was founded in 2004 with the motto, ‘Quiz for Quiz’s Sake’. It was born out of a desire to learn more about the world and beyond as well as an urge to share what we know. This group is specifically meant for the students who have a deep craving for exploring the intricacies of music and dance. 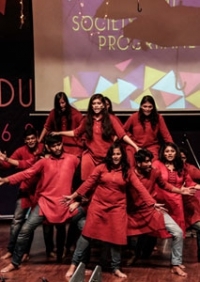 Korus is a haven for the budding musicians and dancers and equips the students with all the adequate resources for the proper channelization of their skills. 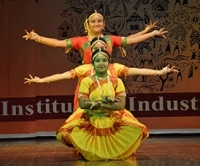 This community performs on all major occasions like Republic Day, Independence Day, KIIT Foundation Day, etc. 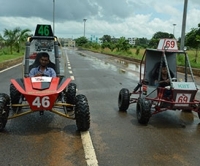 KIIT Automotive Society (KAS) was started in 2009 to give the student an active learning platform and increase their interest in the field of automobile. 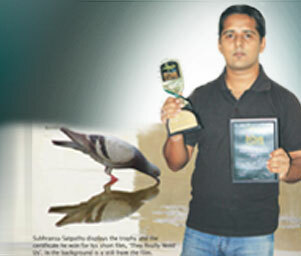 The Society has won prestigious competitions at national and international level. 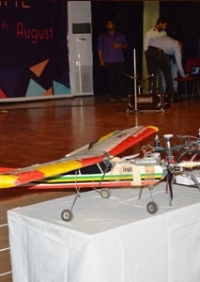 KIIT Aeronautical Society aims to promote scientific and educational activities towards the advancement of the theory and practice of aeronautical engineering. The Robotics Society focuses on research, knowledge sharing and learning with the aim of embracing new technology and making new discoveries in the field of robotics with a high standard of ethics. The Cooking Society is the forum where food becomes cuisine and the kitchen becomes a platter in the hands of budding chefs and the enthusiasts at heart. Kreative Eye, the photography & painting society of KIIT, provides a platform to the budding photographers and artists to showcase their talents. This society organizes several events like photography and painting competitions all the year round particularly on occasions like Independence Day, Republic Day, KIIT Foundation Day, World AIDS Day, etc. 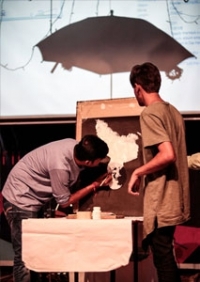 This society also handles the posters for the various events that are held at KIIT. 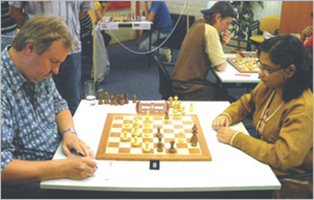 : A society exclusively dedicated for the physically disabled helps people with disabilities get together. It welcomes members who are strongly motivated to work for the differently able populace of the world – any form, any kind. Social Responsibility Cell acts as a motivator for young students to come together from all walks of life and join together to be the harbinger of light in the lives of those who have been deprived of it. 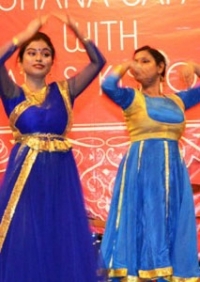 ‘Kartavya’ is its flagship event. The Women’s Society promotes equality for women. They not only believe in providing women a better platform, but also in encouraging them to be the torch bearers. 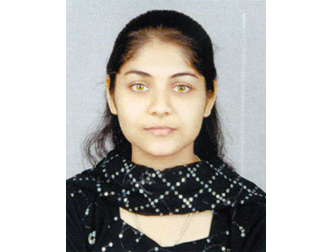 KIIT International Student Society is a great source of social support and representation to sizeable international student body in KIIT University. They not only learn and grow, but also promote their culture, traditions and heritage. 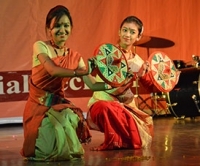 It organizes various events during annual cultural function. 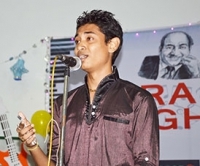 It celebrates International Student Day ‘Khesthen’ every year with great joy. The Hindi Society of KIIT promotes Rashtrabhasha. It brings out the best poets and writers of the University to portray their dreams on papers. 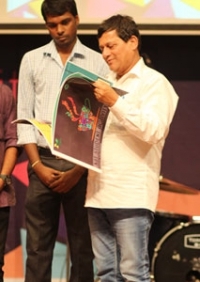 It gives platform to the students to bring out the most expressive and creative skills of film making. The society also plays a major role in the making of the official videos of the University. 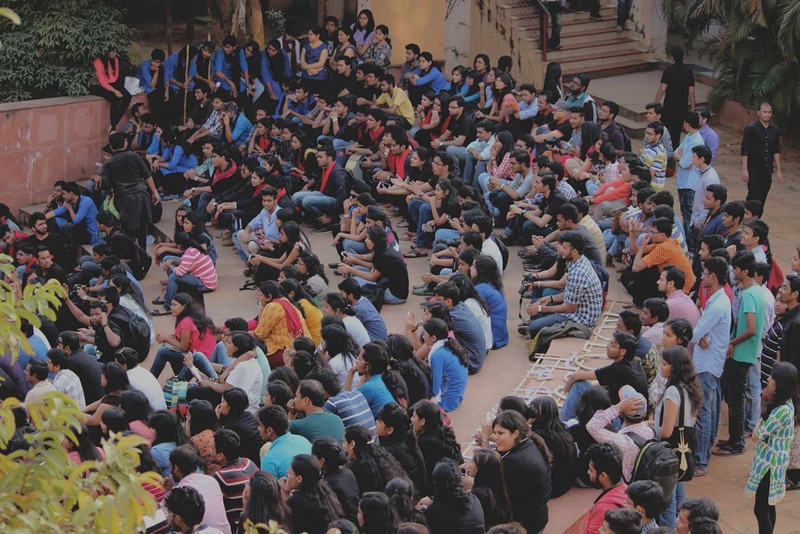 KIIT Dramatic Society provides a platform to hone acting skills, express views through various acts, drama, mimicry, stand up comedies, talks and events relating to this field. 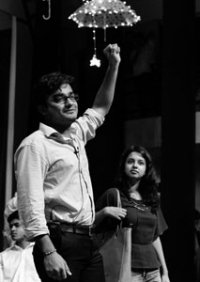 KIIT Dramatic society was started in 2011 and already has a significant number of productions. It has to its credit, performing in front of the Prime Minister of India and Prime Minister of Bhutan during their visits to KIIT. Konnexions deals with all aspects of web development and information technology in industry, administration, teaching, research and science. Its primary aim is to promote the scientific and technical development of web development and information technology and their practical application. 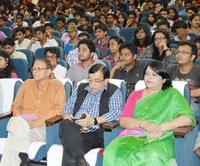 The Society prepares the students for the ever changing world of internet. Society for Alumni Connect strives to create and maintain a life-long connection between the University and its alumni, who number more than 20,000. The pen often proves to be mightier than the sword. Wordsmith is the platform where the students can express their ingenious, unorthodox, profound thoughts through the pen. 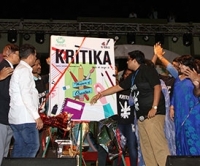 The Society publishes ‘Kritika’, the annual magazine, and ‘Kirti’, the women’s magazine. Monthly newsletters are e-magazines are two of its other projects. 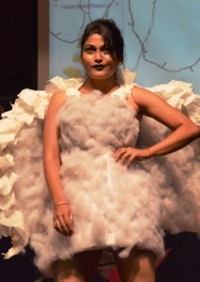 Fashion helps define tastes and shapes tastes of individuals. It plays an important role in personality development of a person. 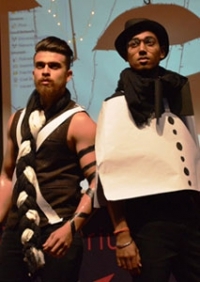 This newly created society helps inculcate proper dressing sense among the students according to the occasion. Events conducted by Marketing Society are designed to give students a deep working insight into what marketing is really about. This Society provides students an all-round experience of marketing through industry exposure and on-campus fun marketing activities. Finance Society hones the students’ management skills by organizing events related to the various aspects of finance. 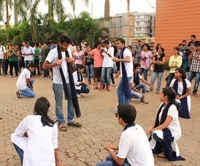 This society brings together group-work, leadership skills, creativity, management principles and general camaraderie in an entertaining way. ‘Kimaya – An Endeavour to Understand’ aims to provide a platform for the congregation of the entire medical fraternity of Odisha and beyond. It is a new society committed to the spiritual way of life based on meditation and service to others. It takes a scientific look at the nature of spirituality, including meditation, near death experience, religion and altered states of consciousness. This is the society for all civil engineers who work on the development of buildings, monuments, bridges, planning of structures, cities, etc with constructive and new technologies. 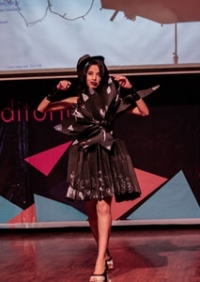 The society organizes different seminar and workshops for students to increase their creative skills and to disseminate ideas on recent technologies. Senior Division NCC (Army) is functioning in the University. Students of any wing can take part after going through the selection process. The total strength of the cadets is 50. 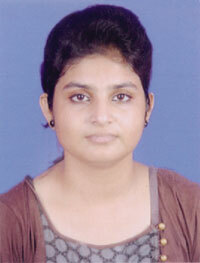 Two units of NSS, one for boys and one for girls with 500 students in each, are functioning in the University. The main aims and objectives of NSS units are to involve the youth in constructive and developmental programmes in rural society. This fosters national integration through community living and co-operative action. Annually a Chancellor’s trophy is awarded to the best performing students in the respective field. NSS: NSS activities with strength of 500 volunteers are functional in the University with the approval of the Govt. of Odisha. Any student having inclination towards social work can join. 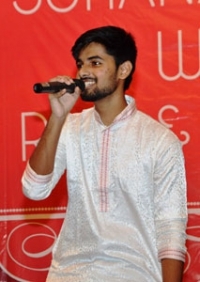 KIIT School of Film and Media Sciences Student wins Basudha Award for best film (25.06.2012) Also wins “Best Cinematographer” of the year. Bhubaneswar is the capital of Indian state of Odisha, which is situated in the Eastern part of India. The city of Bhubaneswar has a unique distinction of having rich history which goes back to many millennia and at the same time being among modern India’s first planned city. Bhubaneswar city is home to a large number of ancient Hindu temples, which stand testimony to millennia old uninterrupted flow of its culture and a number of institutes. Apart from numerous temples, the city is in close proximity to world heritage site of Konark. The twin hills of Khandagiri & Udayagiri, serve as the site of an ancient Jain monastery, which was carved into cave-like chambers in the face of the hill. These caves, with artistic carvings, date back to the 2nd century BCE. Dhauli hill has major edicts of Ashoka engraved on a mass of rock. 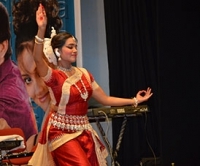 Bhubaneswar is known as a welcoming and safe city with all modern amenities.